An opportunity to acquire a good sized building plot (subject to planning permission) located close to all Port Erin amenities, with open views across fields to the rear. 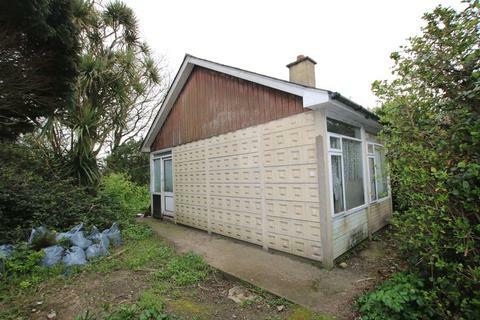 Currently situated on the plot is a 2 bedroomed timber framed 1960's bungalow in very poor condition. Open to offers. 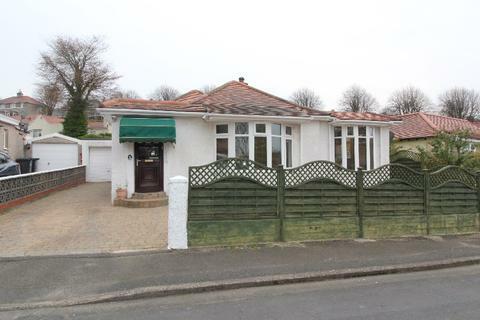 Detached family home located on the outskirts of Douglas. 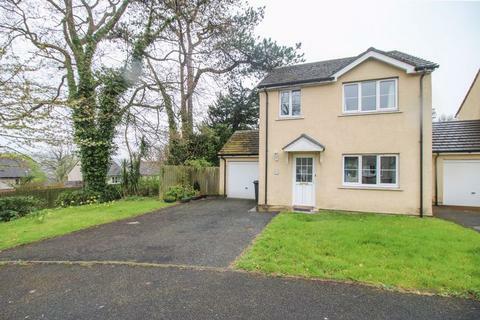 Available unfurnished the accommodation provides an equipped kitchen benefiting from hob, oven and fridge. Dining room with patio door access to the secure rear garden which benefits from a paved area. Living room with feature fire place. Harmony Homes estate agents pride ourselves on fast performance through our sales offices, working together as a team. 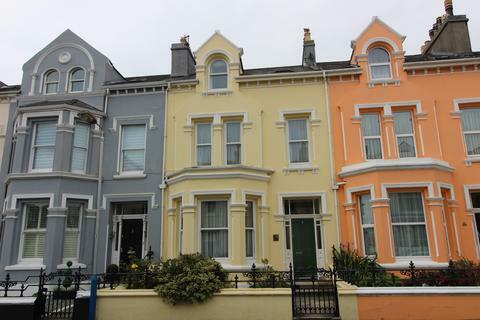 Property sales and letting; residential and commercial properties in the Isle of Man.An Isle of Man estate agent focused on you, the customer, to give you an efficient and first class service. The team here at Carter Moon have a combined 33 years of experience within the property sector on the Isle of Man and have developed a wealth of knowledge and skills regarding all types of buildings; from residential to commercial, selling and buying to letting and rentals. We are available to do Valuations and viewings on request 7 days a week till late. Our Bright "Cafe Style" Premises are in Victoria Street, Douglas (Next to Colebourns); Please call in for a chat. DeanWood Agencies was established in 1986 and has been at the forefront of Estate Agency in both innovation and providing value for money services to house buyers and sellers. The principle aim of DeanWood Agencies is to provide all customers with a highly professional efficient and courteous service delivered by highly motivated and experienced staff with a vast knowledge of the Island. DeanWood Management Limited are specialists in Residential Lettings with an experienced team of Property Managers. Commercial Sales and Lettings under DeanWood Management Limited is a professional team handling all aspects of Commercial Sales, Lettings, Investments and Business Opportunities. We also offer mortgage and life cover services through C Tarleton Hodgson & Son Ltd who are independent experts in the mortgage and life cover markets.